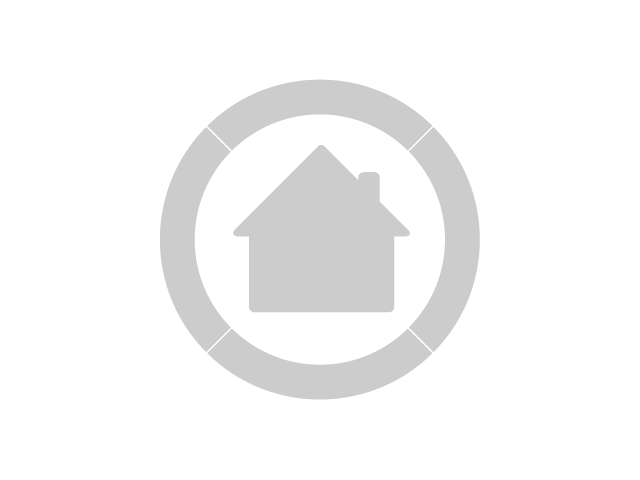 Joanette - Excellent customer service, well spoken! 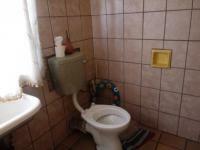 Thank you Simone, for your super assistance. 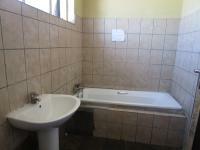 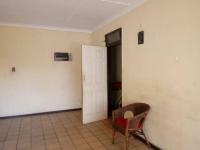 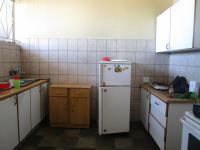 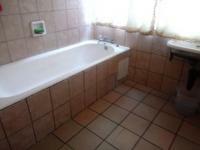 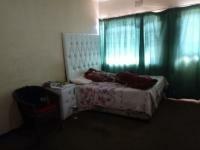 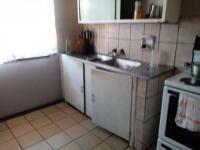 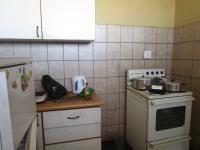 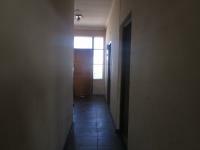 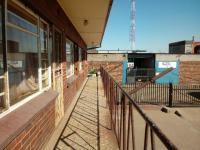 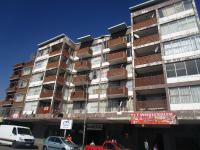 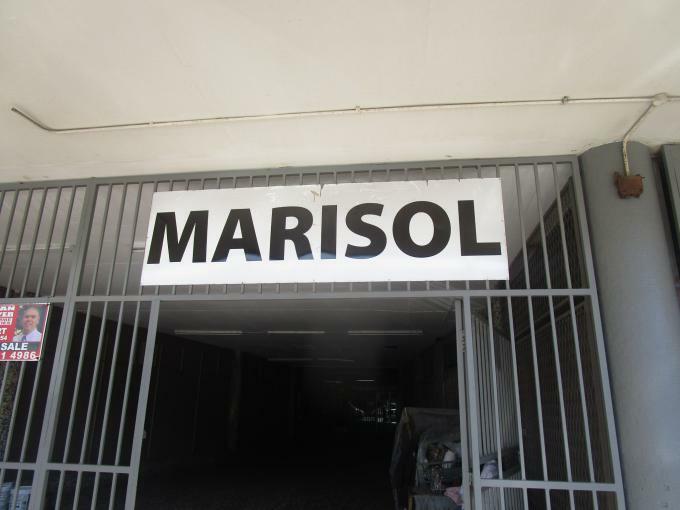 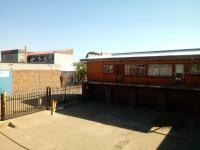 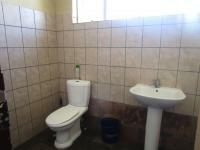 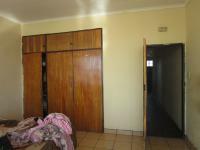 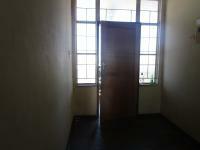 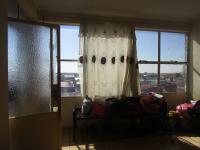 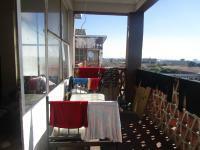 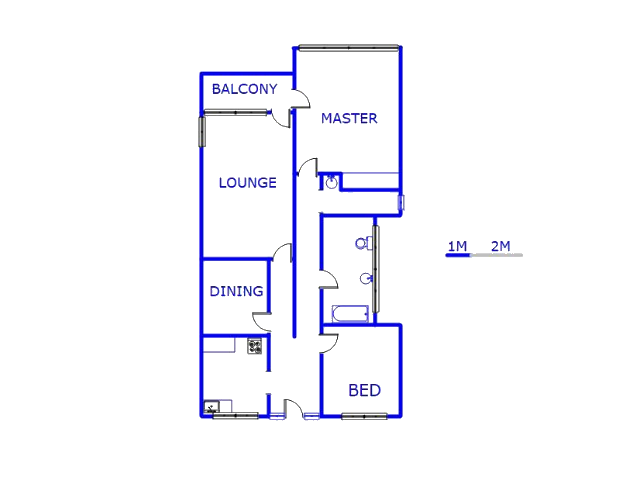 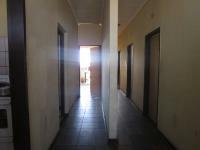 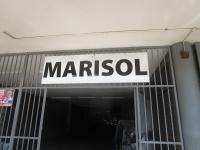 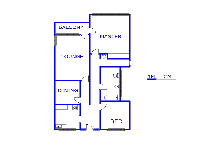 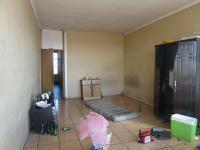 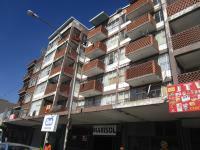 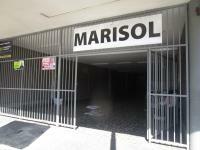 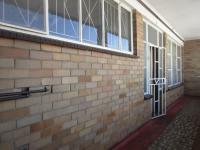 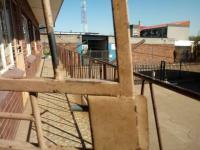 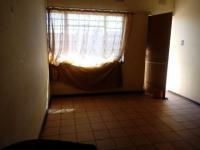 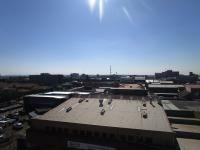 This cluster is for sale in Vanderbijlpark. 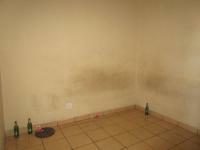 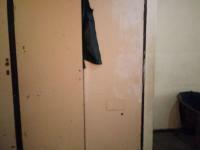 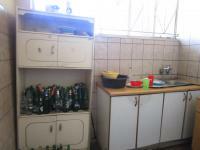 This is a Standard Bank EasySell Property .